BORN IN THE CITY - The capital of modern commuting, this bike was born and raised in the city. Our Stockholm model is more than performance, it's perfection. 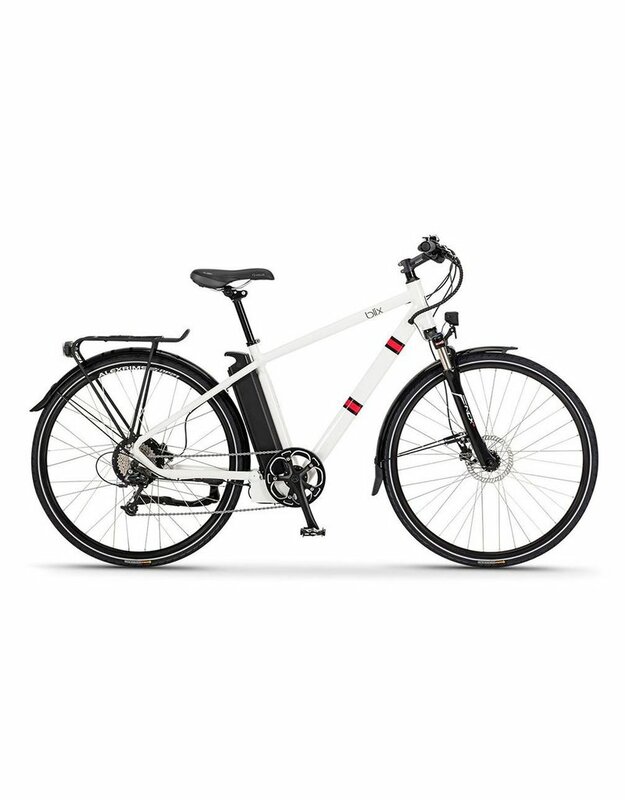 Designed with passion and elegance, and equipped with a 13.5 Ah battery for biking up to 45 miles on one charge. Featuring 9-speed Shimano Deore gears and Tektro hydraulic disc brakes with mineral oil. Arrive in style! 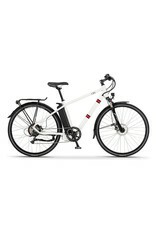 Read this Electric Bike Review on the Blix Stockholm commuter bike.